Calvin is our new Quality Assurance / Quality Control Coordinator for Method. He is primarily responsible in assisting with project constructability, review of design documents and consulting/collaborating with the project teams involved in the project. He graduated from the University of Houston with a Bachelor of Architecture. 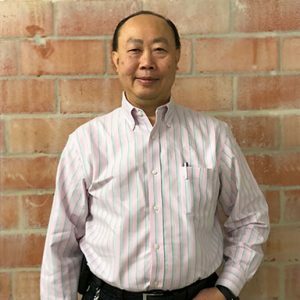 With over 30 years of architectural related experience for all phases of project administration from programming, schematic design, design development, cost estimating, construction documents, and construction administration, Calvin is a valuable addition to the team. Aldo brings 5 years of experience in development of structural designs and concepts as a draftsman. 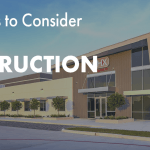 He was recently brought on as a designer for the buildings team and focuses on projects ranging from industrial warehouses to ground-up business parks. 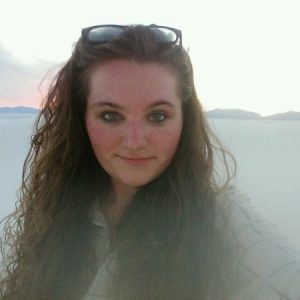 Megan was brought on as Proposal Coordinator within the marketing team at Method Architecture. Her core area of focus is creating and submitting RFQs and proposals and is bringing her knowledge of proposals in the A/E/C industry to help create new opportunities for Method. 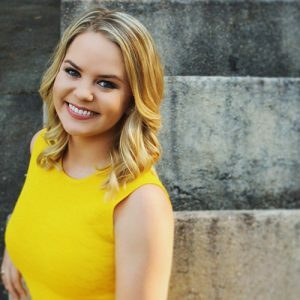 Megan graduated from Texas A&M in 2017 with a Bachelor of Science in Telecommunications and Media Studies. 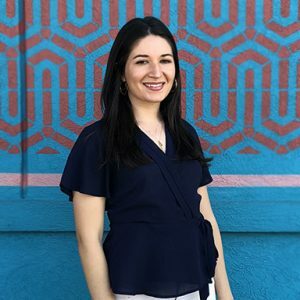 Sonia has 4 years of experience in accounting and office management and will be joining the accounting team at Method Architecture as our new accounting coordinator. Her primary role is assisting the accounting team from processing payroll to utilizing Quickbooks. 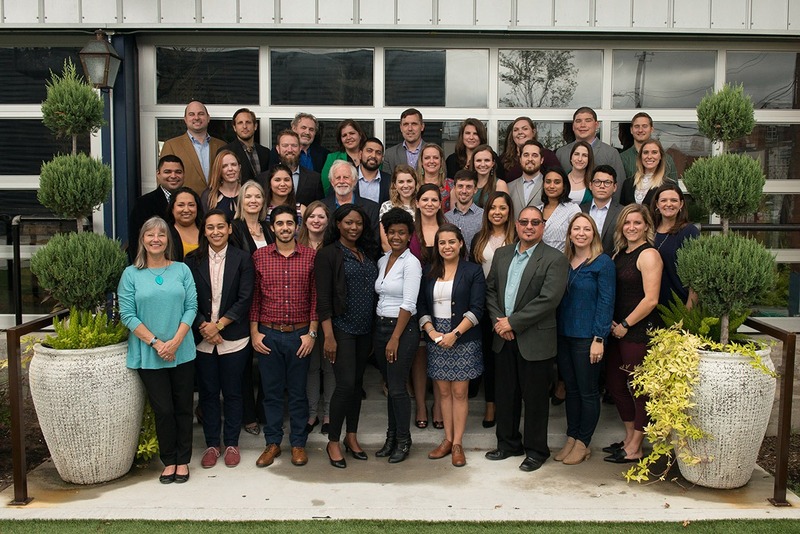 Rogelio graduated with a Bachelor of Architecture from the University of Houston in 2004 and brings over 10 years of experience in architectural design to the team. Rogelio is joining the buildings team in the Houston office. Saul has over 7 years of experience as a draftsman, design consultant and architectural designer. 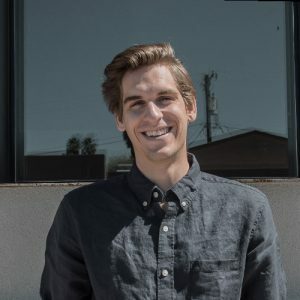 He received an Associate of Architectural Drafting and Architectural CAD/CADD from South Texas College in 2011 and a Bachelor of Architecture from the University of Houston in 2016. Sarah is a designer for Method in the Austin office. She received a Bachelor of Interior Design at Louisiana State University in 2018. 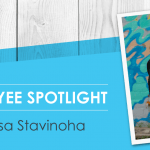 She brings her experience with Revit and working on construction documents to the Austin office. 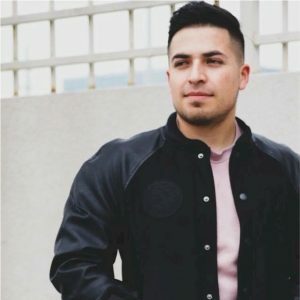 Abel attended Arizona State University where he received a Bachelor of Science in Architecture from The Design School in May of 2018. He will be working on projects ranging from offices to restaurants and breweries for Method Architecture out of the Dallas office. Ashley was recently brought on as a designer at Method Architecture in the Interiors department in Dallas. She is an Aggie and received a Bachelor of Science in Construction and Urban planning and a Masters of Architecture from Texas A&M.